> News Product News Loop Learn! 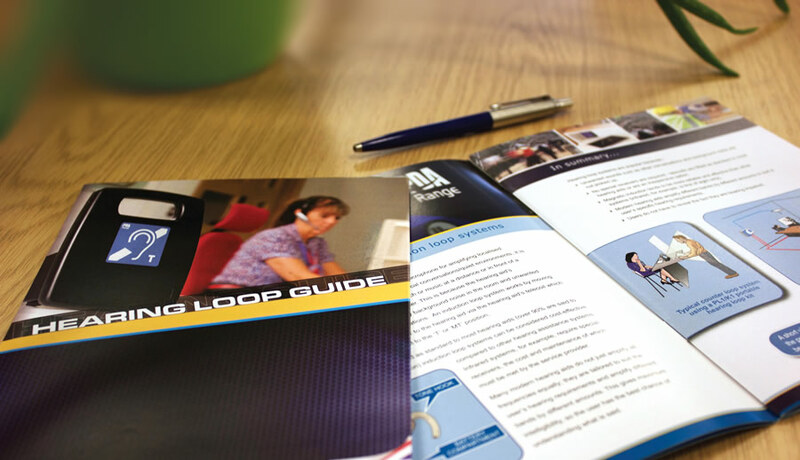 An updated version of C-TEC’s popular guide to hearing loop systems is now available. Packed full of interesting facts such as the latest legislation and regulations pertaining to hearing loops, this handy pocket-sized guide provides straightforward explanations of the technology involved together with hints, tips and advice on best practice installation. As well as providing an overview of C-TEC’s entire PDA RANGE of cost-effective and easy-to-install hearing loop equipment, sections are also included on loop cable selection, microphones, outreach plates, low overspill loop designs and hearing loop testing. To download the guide click here. To find out more about C-TEC’s free hearing loop training sessions, call our marketing department on 01942 322744.